In my last post, I wrote my experience about how I went to Australia. I was very emotional while writing and lot of memories that were suppressed for almost 8 years, suddenly felt like it all happened yesterday. Anyways, I am not getting into too much details about it. Let’s take a step forward. I was based out in Geelong, which is almost 70 KMs from Melbourne. So, our first weekend was obviously, visiting Melbourne. In this post I will share some of the best places I have liked and visited multiple times while I was there. I have also travelled in many other cities and parts of the country, but for now, we will start with Melbourne. 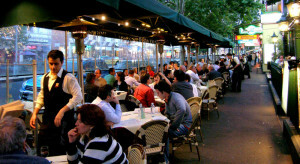 If you ever visit Melbourne, Australia, add the below places at the top of your list. Enjoy the view from the southern hemisphere’s highest viewing platform. 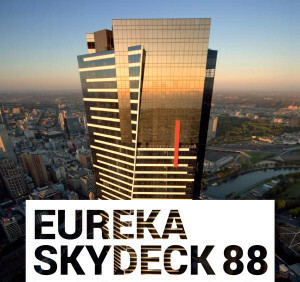 Constructed in 2002, Eureka tower was one of the tallest residential building until the Ocean Heights and HHHR tower in Dubai took over on 2010. 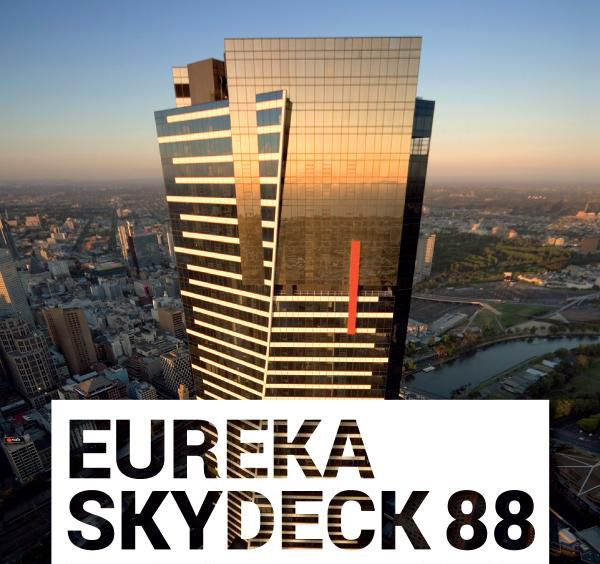 It is open all days and for for an extra adventure, go for the skydeck lEDGE. It will take you over to a glass box with a direct view of the city’s landscape. The ticket prices are reasonable and, I recommend that the best time to visit is during sunset. They offer special prices for two visits day/night. For anyone who is an adventure lover like me, the hot air balloon ride is an experience you must have. 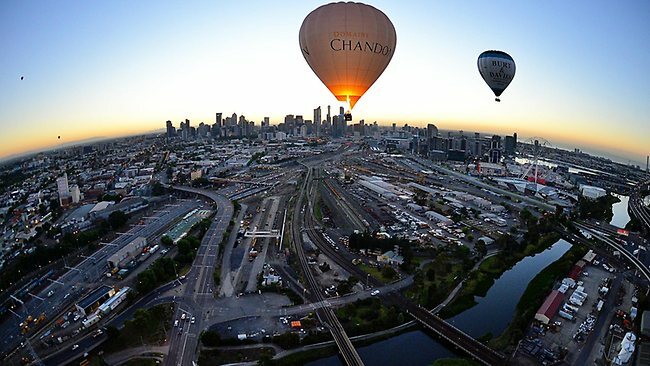 The ride takes place over Melbourne CBD and offers a majestic view of the city. Enjoy the beauty of sunrise and feel the scenic locations around you. Balloon rides are offered in early mornings due to low wind speed and gives you pleasure to see the sun shining its first light on a beautiful city. You can also enjoy other landmarks like Melbourne Cricket Ground (MCG), Rod Laver Arena, Flemington Raceway and Albert Park Racetrack. 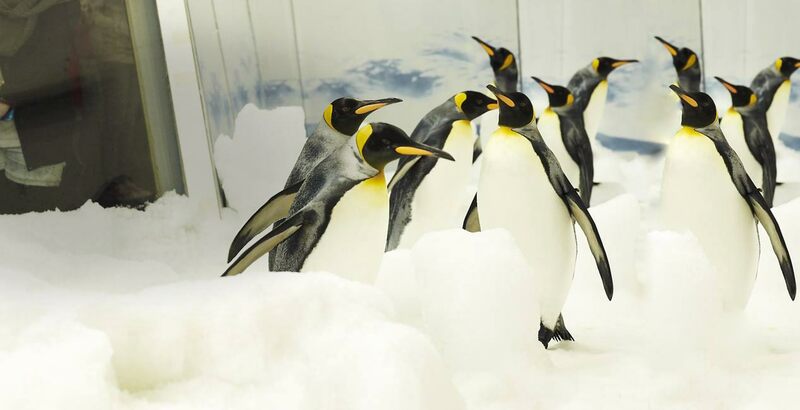 For any penguin lover, the Melbourne aquarium is like Antarctica. The Gentoo penguins play and slide across the snow covered ice and the sight itself is very soothing. Other attractions at the aquarium are, rainbow fish, turtles, snakes, catfish, barramundi and even deadly poison arrow frogs along with the Australia’s largest freshwater fish the Murray Cord. For food lovers, the Victoria market is a place to visit. Food from all over the world is offered along with vegetables, meat, poultry and seafood, gourmet and deli foods as well as with other special as well. 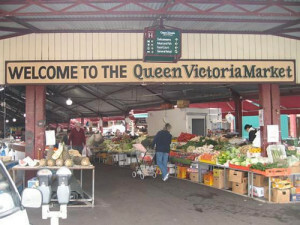 Victoria market is not limited to food, they also offer range of clothes, shoes, jewellery, hand made crafts and art. The competition between the stall holders and the customer experience give the market a very old world feeling. Considered as one of the most recognized landmark and the busiest railway station in the whole of southern hemisphere. The local slang says”I’ll meet you under the clocks”. It signifies the main entrance of the station where there is row of clocks to indicate the departure time of trains on each line. Enjoy the street food and enjoy the street performances of various artists. They are treat to watch. If you are willing to drive, the peninsula hot springs is must visit place. Located about 2 hours drive from Melbourne, the Peninsula Hot Springs is the first natural hot springs & day spa centre in Victoria. The natural thermal mineral water that flows in the pools and baths are perfect to get away from city life. 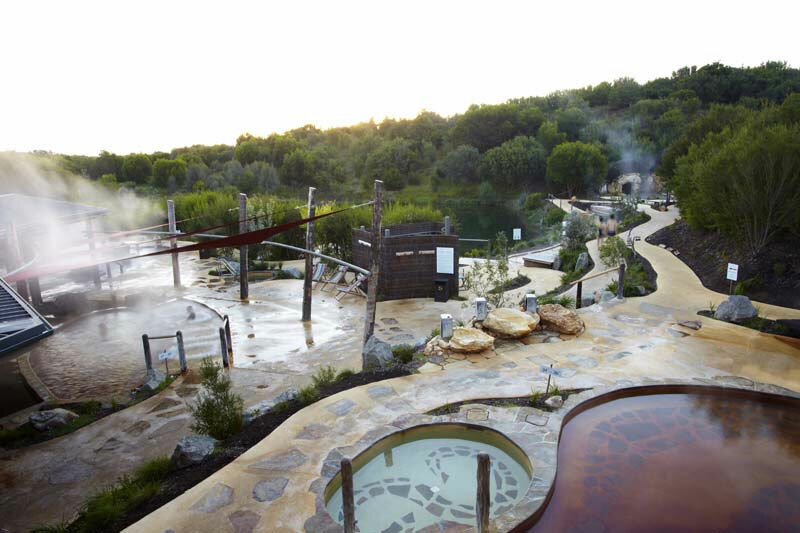 Feel relaxed and rejuvenated with naturally healing thermal pools of Peninsula Hot Springs. Let me tell you, the Aussies love their coffee. 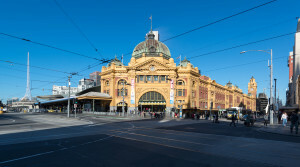 Melbourne is considered as the coffee capital of Australia. Walking through the CBD, you can smell the aroma of finely grinded coffee. Visiting Melbourne and having coffee is a big loss. The coffee culture of Melbourne is very rich and once the Italians migrated after WW2, it discovered a new height. Back in 2008, while I was there, Starbucks has to close down more than 10 outlets on Melbourne itself and don’t know how many in Australia overall, as they fail to create an user base unlike other countries. The trams in Melbourne are also very famous. They operate locally in the city area and they are the attraction itself. 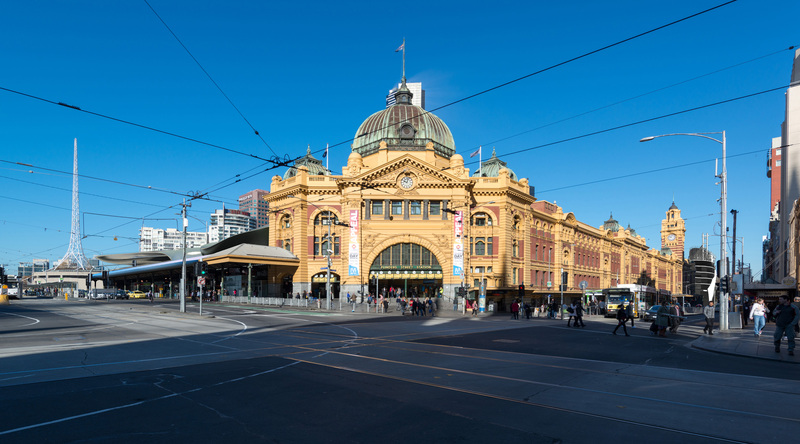 Travel to Melbourne’s different attractions in trams and have a ride to remember. The travel is absolutely free in the city and you can get off on any tram stop. Visit a location, catch a tram and get off at the nearest landmark you want to see. I lived in Melbourne, Geelong, Cairns, Mareeba, Brisbane and visited many places over the course of 3 years. I have worked at many places and there is many more personal experiences coming your way. If you want to add or share something, feel free to write in the comment box.